“Jacob was cooking a lentil stew when Esau came in from the field, exhausted. Esau said to Jacob, ‘Pour some of this red stuff down my throat because I’m exhausted!’ … Jacob said, ‘Sell me your birthright (the privilege of performing the sacrificial services carried out by the firstborn).’ “Esau replied, ‘I am going to die, so why do I need this birthright’ … He sold his birthright to Jacob. Jacob gave bread and lentil stew to Esau, who ate and drank, and got up and left. Esau despised the birthright” (Genesis 25:29-34). What is the connection between Jacob and Esau in this narrative and the dichotomy between the busy man and the man who shirks busyness? I refer you to a very interesting Torah scholar and his unique take on the personalities of Jacob and Esau. I first heard of this Torah scholar many years ago from my childhood tutor, Rabbi Jacob Abramczyk. In his youth, Rabbi Abramczyk was a student at the Yeshiva of Novardik in pre-Holocaust Lithuania. He survived the Holocaust, but most of his fellow students did not. He often spoke to me of one of those fellow students, a man named Rabbi Yitzchak Valdshain. In it, Rabbi Valdshain distinguishes between two types of religious personalities. One he calls the “eagle.” Just as the eagle flies ever upward toward the sun, so does the eagle-personality seek every opportunity to get closer to the Almighty’s service. He seeks to learn about religious obligations of which he was previously ignorant, and he seeks to become involved in new religious roles. The other religious personality type he terms the “bat,” the person who not only does not fly toward the sun but flies in the opposite direction, away from the sun’s rays, toward the darkness in which he is most comfortable. This person is satisfied with the religious obligations that are familiar to him and wants to remain oblivious to the other duties that might be out there. He is comfortable in his current role and does not wish to even hear of new possibilities, of new religious roles. Rabbi Valdshain reminds us of a passage in the Talmud that illustrates these two opposite tendencies. It reads: “The later generations are different from the earlier ones. The earlier ones would bring their newly harvested crops through the wide front doors of their homes and courtyards, so that they could proudly perform the obligation to tithe their crops. Later generations brought their crops through rooftops, alleyways, and side entrances in order to exempt those crops from tithes” (Talmud Bavli, Berachot 35b.). The earlier generations were “eagles,” flying upward toward the sun and performing the good deeds far beyond the minimal standards. Later generations deteriorated to the level of “bats,” doing what they could to evade, albeit within the letter of the law, unwanted obligations. Rabbi Valdshain elaborates upon the differences between the two personalities. His “eagle” is like our busy man, who is ever alert to new responsibilities, who rises to every new occasion, and who constantly broadens the sphere of his experience. Of course, Rabbi Valdshain is concerned with the man who is busy with religious affairs, but from a psychological perspective, his analysis can easily be applied to any area of human activity. Rabbi Valdshain’s “bat” is not a bad person. He is a complacent person. One might even say that he is a self-satisfied person. For Rabbi Valdshain, a key difference between Jacob and Esau is that Jacob actively seeks to “purchase” the role of the firstborn. He greatly desires the role of sacrificial service, the challenges of leadership, the expansion of his spirituality, and the opportunities for reaching out to others. These two personality types, the “eagle” and the “bat,” reside side by side within each of us. There are occasions when we fly upwards to the sun and become responsible busy people. There are also, regrettably, moments when we withdraw to the dark caverns of our souls, avoid all sorts of possibilities, and forfeit growth opportunities. Rabbi Valdshain, may his memory be blessed, urges us to be aware of these tendencies within us all. He implores us to suppress our inner “bat” and permit our inner “eagle” to soar. 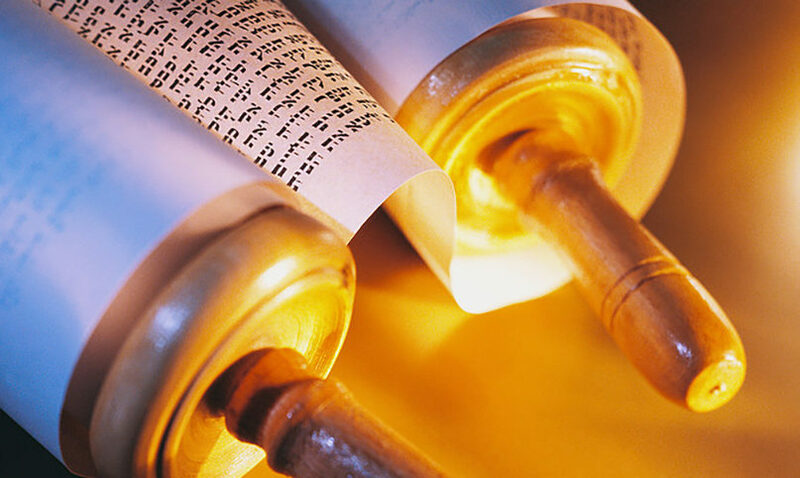 Why do we fast on Yom Kippur, and who shouldn’t?